Another fab track. The group that later became the Miracles was formed in 1955 by five teenage friends from Detroit Michigan under the name the Five Chimes. 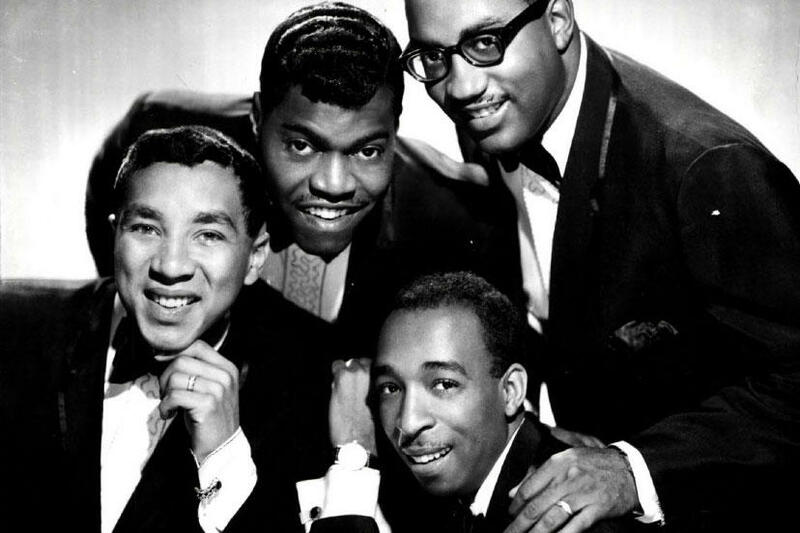 Three of the founding members, Smokey Robinson, Pete Moore and Ronald White had been singing together since they each were around the age of eleven. It must be because they know each others voices so well that you get those amazing close harmonies. The lyrics are great as well. The song was written by Smokey with the music coming from Stevie Wonder. After “Tears of a Clown” became a number one hit for Tamla Motown they toured extensively but Smokey wanted the home life in Detroit and he retired from the band to take up a management role in Motown Records. Listening to the track it made me think how much I cry these days. When you are getting older you expect that your body will start to slow down and things will not work as well. Whilst you expect your bones to creak and your internal organs to rebel against the years of mistreatment, I was not expecting that my mental health would also begin to suffer. I have always been a bit of a softie and I never went in for that macho posturing that some Northern men think is a sign of manliness but I never thought I would start to cry at adverts or weep listening to a song. To call Janis Joplin a legend is not an exaggeration. So many musicians and singers have named her as their role model. Sadly, her moment in the sun was only fleeting but she left a legacy that still echos today. Arthur Texas in 1943. She first big break was in 1967 when she fronted Big Brother and the Holding Company at the Monterey Pop Festival and then as a solo artist in 1969 at the now legendary Woodstock Festival. Her hits included this week’s track and “Piece of my Heart”, “Mercedes Benz” and Summertime”. She had a raw earthy blues voice and I picked “Me and Bobby McGee” written by Kris Kristofferson as a wonderful example of her work. Sadly, she died in October 1970 of a heroin overdose at the age of 27. The song tells the story of two young people hitch hiking across America and contains this amazing line, “Freedom’s just another word for nothin’ left to lose”. It struck me the first time I heard it and I have thought about it a lot over the years. I was never that freewheeling spirit, travelling where the mood took me. I left school at 16 and started work straight away. Since then, I have been tied to things like my family, my kids, work and the truth is, I like that. To be truly free as an individual can mean being without all the things that have been important to me. There is a more positive and beneficial side to freedom and that is our collective freedoms. In our country we do have many political freedoms such as the right to vote, the right to the protection of the law and to live in peace without the fear of violence and discrimination. Sadly, today I feel that these rights are under threat and we need to stand together to protect them.